While ad rates for many TV programs have declined in recent years, the fact remains that a lot of TV shows are bringing in major dollars from commercials. A lot of the big money goes to football, which is no huge surprise, but network TV programs and even a few cable shows manage to bring in a slew of eyeballs and a slew of lucrative ad dollars because of those eyeballs. Plus, there’s one Season 2 show that just can’t stop, won’t stop when it comes to bringing in more bucks. The ad dollar information was recently released by Variety, but we’ve put together a handy reference guide that marks the top 15 shows in the United States to advertise with. You can check ‘em out, below. Despite the fact The X-Files has been off of the air for 13 years, the upcoming series on Fox is still commandeering pretty high ad rates, just beating high profile shows like NBC’s new drama Blindspot to weasel its way onto this list. That's all the more impressive, considering the show won’t even premiere until 2016. Shockingly, the next highest advertising dollars go to a cable show. 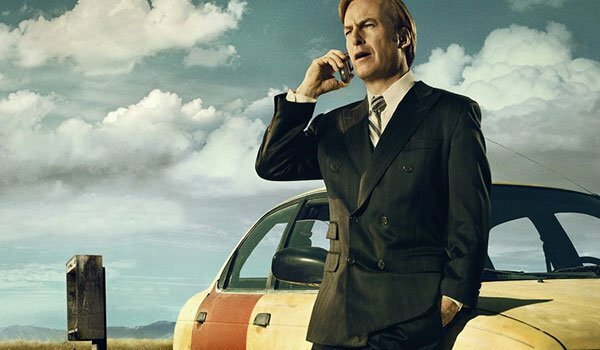 Better Call Saul also crushes in ad rates, beating out a ton of network programs and more. It certainly helps the show that it is a spinoff of Breaking Bad following one of that AMC drama’s most popular characters. Just watch the cash roll in. It makes sense that at least one of Shondaland’s shows would make this list, and it may or may not be the only one to crack the top 15. Apparently, Scandal’s ad dollars, like so many shows these days, are down a small percentage from last year's ad rates. However, as you can see below, the show is still making a hefty sum. The Voice’s Tuesday night episodes do quite well for themselves, landing in the #12 slot on this list. 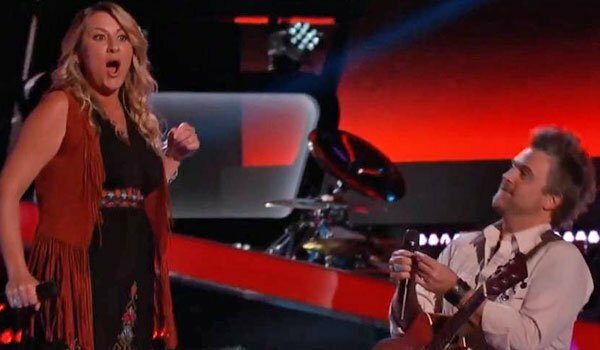 While ratings have been less high for this singing competition over the years, the show is still commanding a sizable audience, and tons of advertising dollars, too. How To Get Away With Murder is one of the rare shows on this list that is actually commanding much higher advertising dollars than last season. After people really seemed to enjoy Season 1, advertisers started throwing 39.3% more advertising dollars at the Shondaland drama (also the second Shonda Rhimes program on this list). 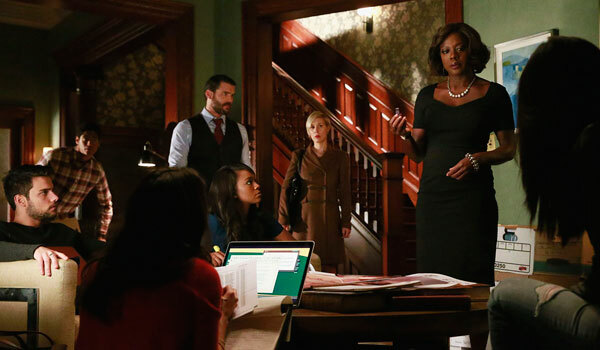 In short, How To Get Away With Murder is doing quite well right now. Wait, didn’t we just see The Voice on this list? Apparently, advertisers are more interested in throwing money at the show on Monday nights, allowing the competition-heavy portion of the show to bring quite a few more advertising dollars than the later-in-the-week episodes. ABC’s award-winning comedy has been a critical darling for years. 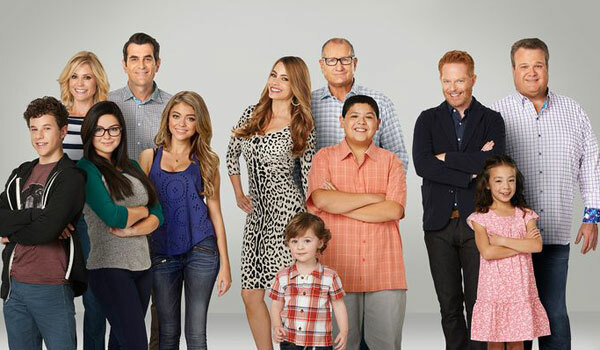 Now in its seventh season, the hit series Modern Family shows no signs of slowing down. 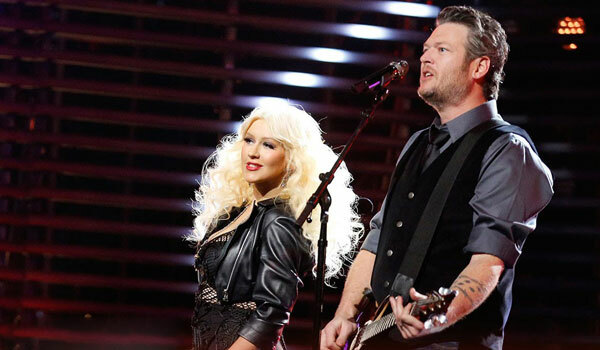 In fact, reports indicate the show is making slightly more—4.1%--advertising dollars than it was last year. 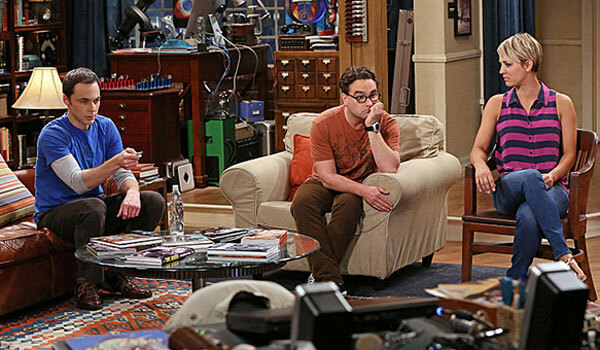 A ratings juggernaut, CBS’ popular sitcom The Big Bang Theory does quite well with advertising dollars, and it’s no surprise the show made this list. However, I’m a little shocked the series didn’t rank higher, and reports indicate that advertising dollars are down a whopping 17.6% from last year on Thursday nights. 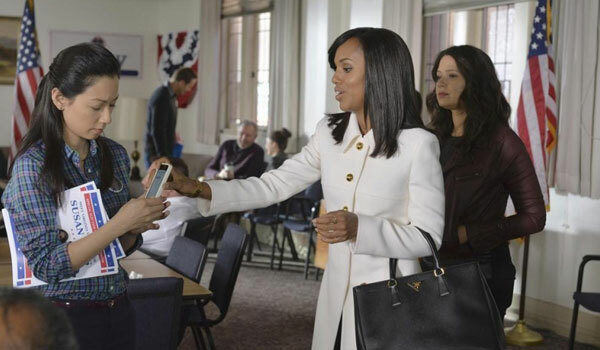 Are advertisers expecting competition from NBC’s and Fox’s new Thursday night lineups, not to mention Shondaland? We expect so. We told you there was going to be a lot of football on this list. 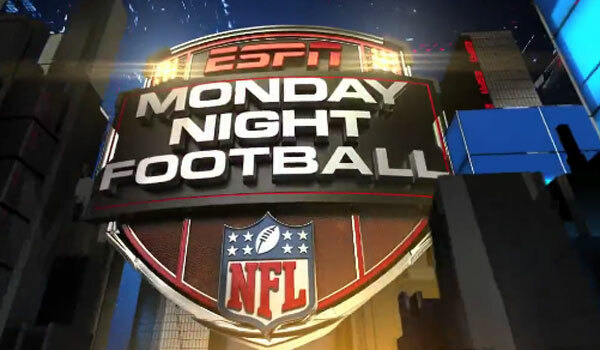 ESPN’s Monday Night Football doesn’t always command the eyeballs or advertising dollars that network TV does, but it’s still doing pretty well for itself. You can check out the excellent figure, below. It’s rare for a first season show to bring in such major numbers, but Fear The Walking Dead isn’t just any show. It’s the prequel to one of the highest rated programs on TV right now—on network and cable. Plus, a good chunk of the audience that tunes in is in the coveted 18-49 demographic. Take that, ESPN. 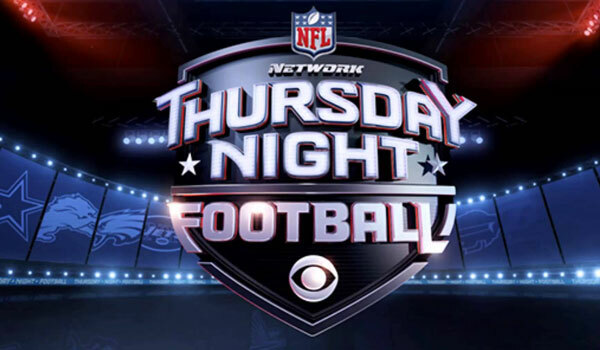 CBS’ Thursday night comedy lineup may not be bringing in as much moolah these days, but football is still going strong. In fact, it’s commanding major dollars. You can check out the mondo ad rates, below. 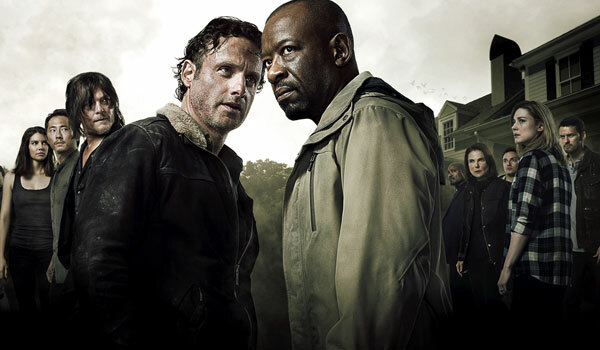 I just spent a little time talking about how many eyeballs The Walking Dead manages to garner each week, so it really, really should be no shock that AMC’s original zombie drama made this list and landed extremely high. The only thing we’re personally shocked about is that it’s not #1 on the list. Still, those advertising dollars are nothing to wince at. Fox’s ratings aren’t always the highest. In fact, Minority Report has been a flop this season already. 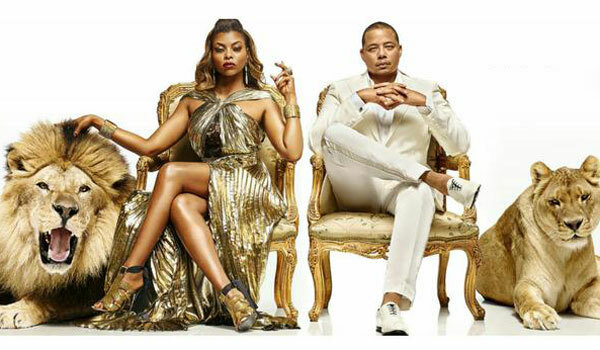 Luckily, Fox does have a few shows going for it still and one of them is Empire, the cool, funky drama that has taken social media by storm. This show’s so important, people still really want to watch it live, and advertising dollars have gone up a whopping 277.6% since season 1. That's dominating. 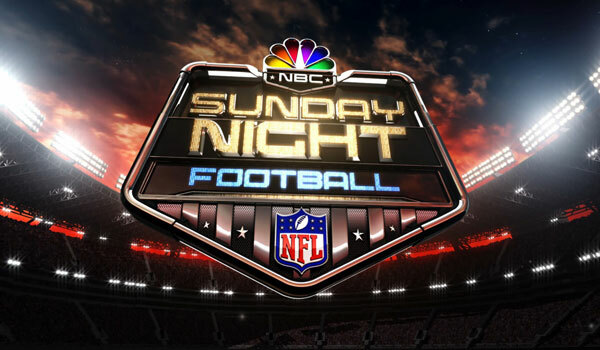 Cookie may be pretty badass, but in the world of money, NBC’s Sunday Night Football is still king. The weekend program is the only show on this list to crack the 600 million mark and we expect it to continue to be important in the years to come.